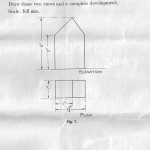 Posted 27 March 2016 by Richard & filed under Biographies & Pen Portraits. 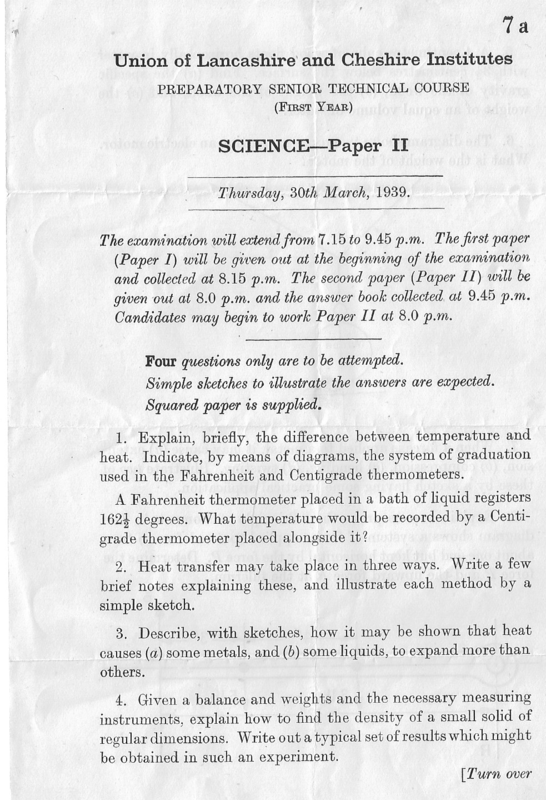 These examination papers were kindly sent to me by Pam Cruise and were taken by her Uncle Alfred Edward Audas. 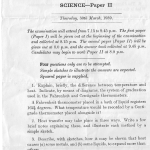 The certificates gained by Alfred are shown in another biography on this web site. 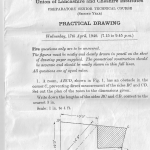 After graduating he worked as a draughtsman at ICI in Warrington (NW England). 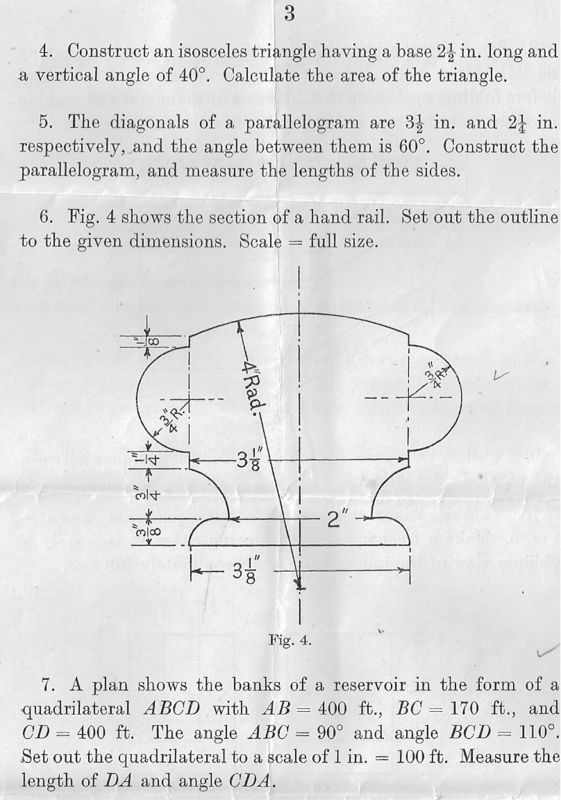 I am very grateful to Pam for her generosity. 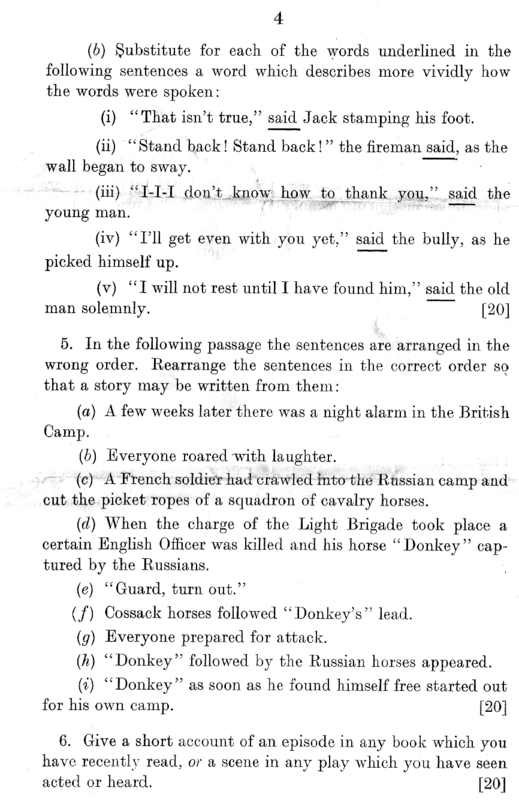 An uncle to be proud of. 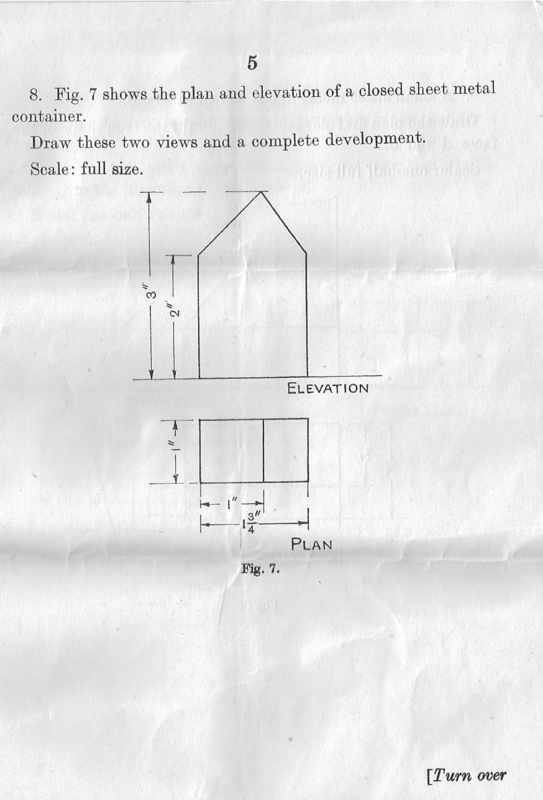 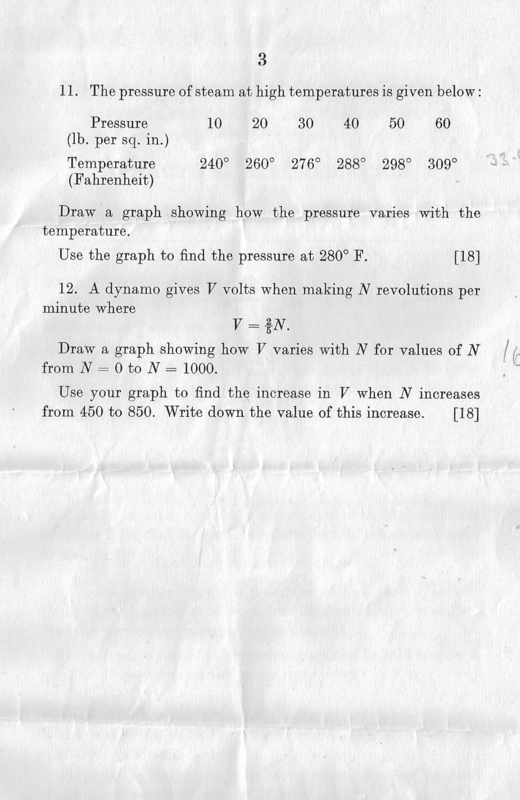 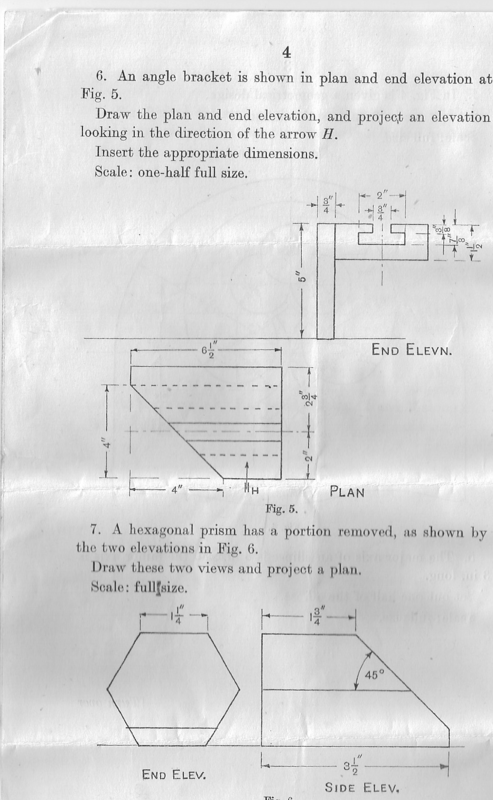 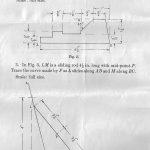 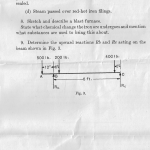 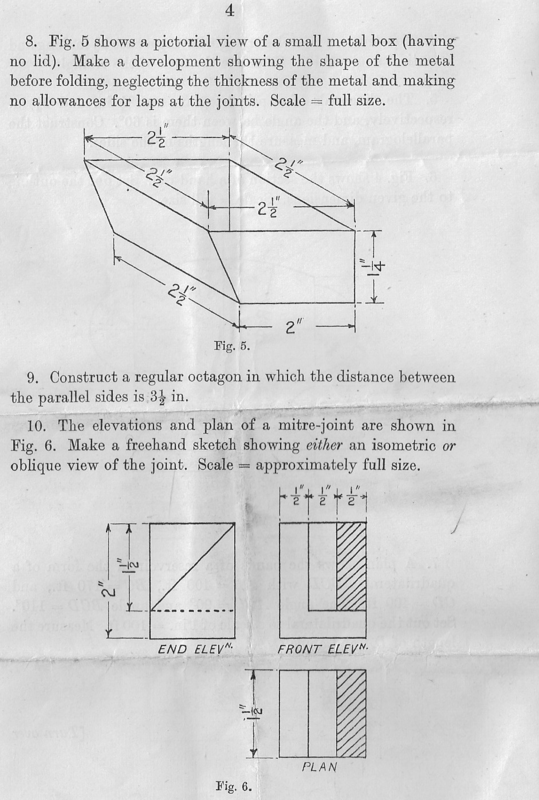 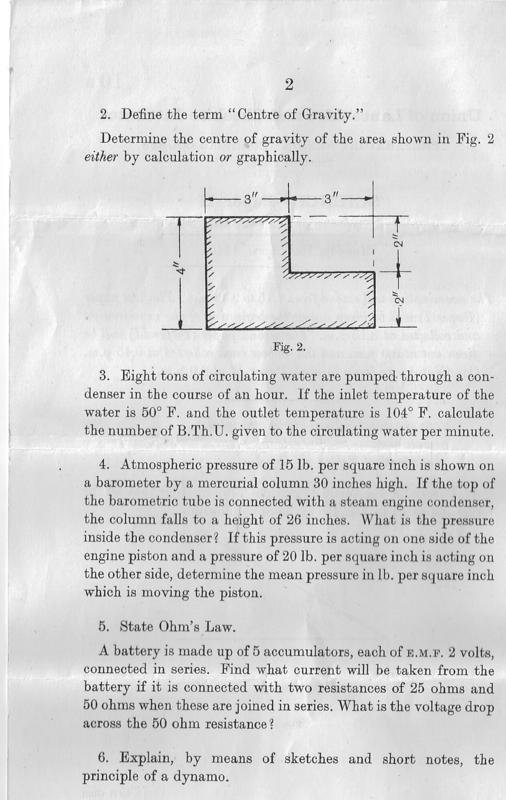 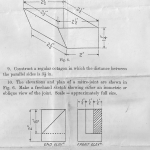 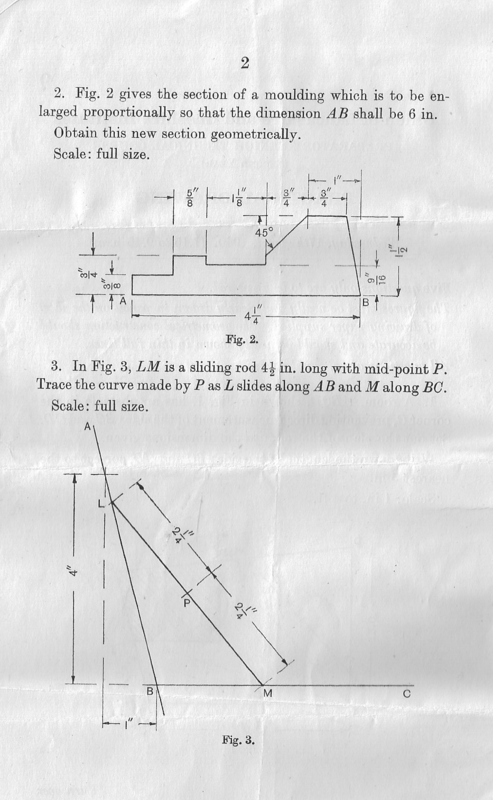 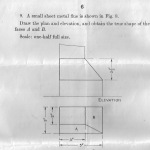 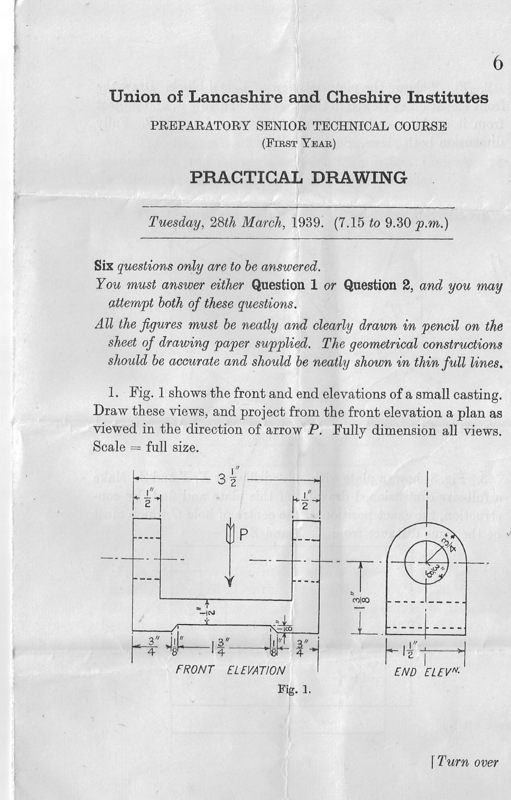 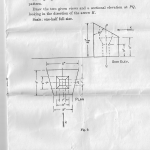 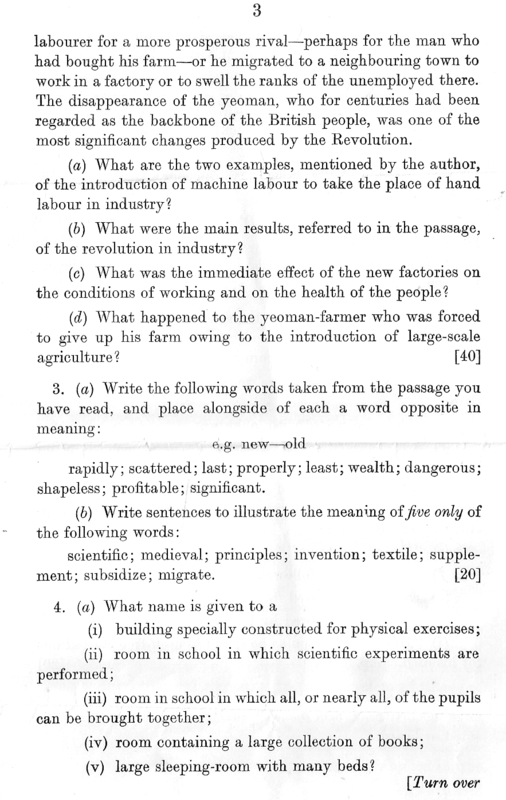 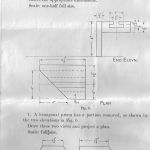 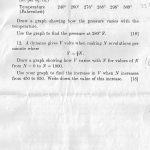 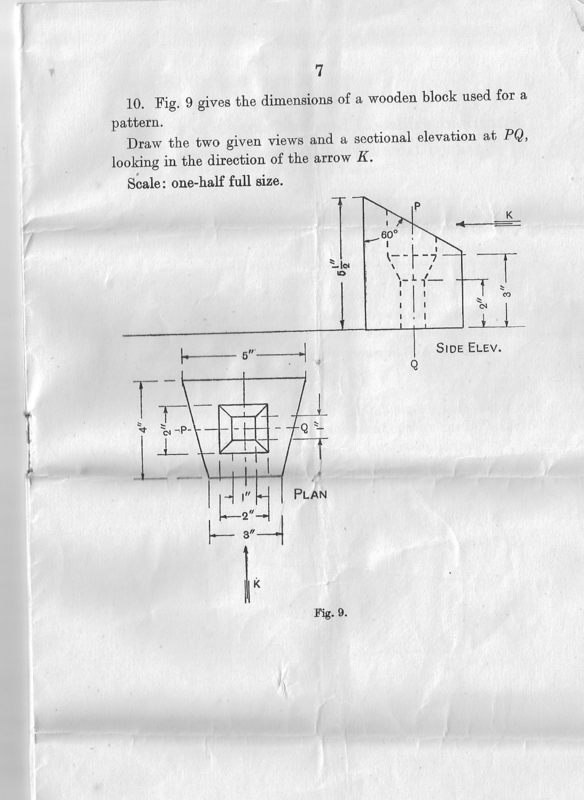 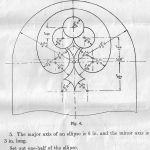 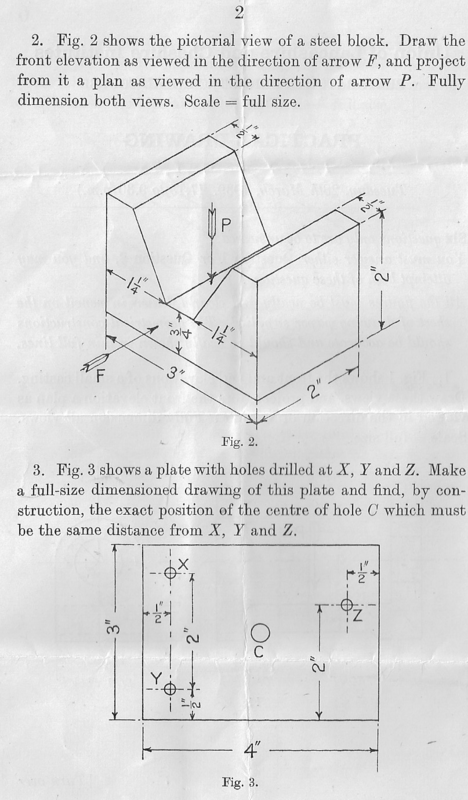 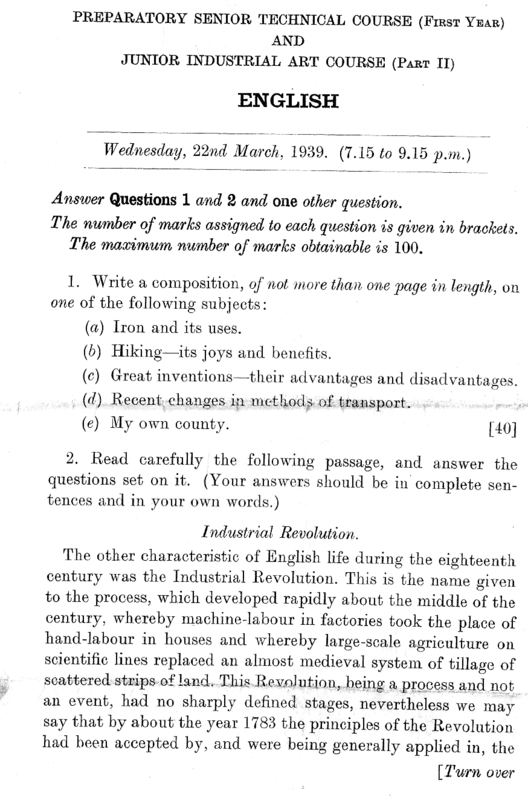 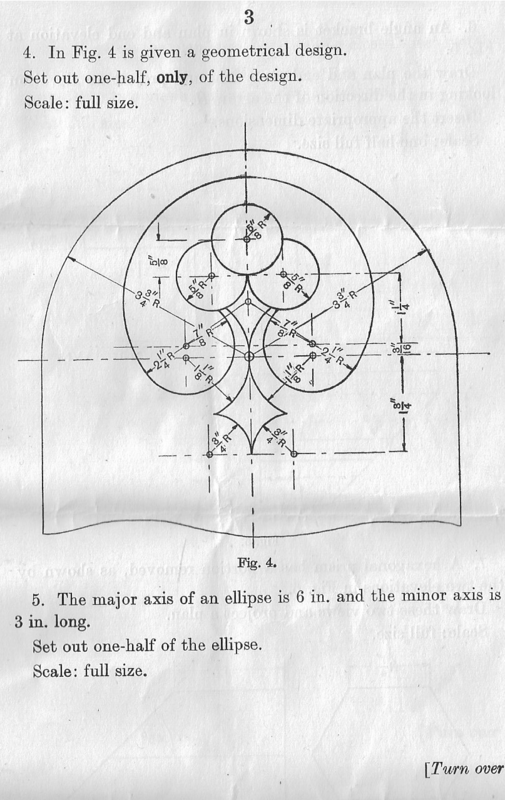 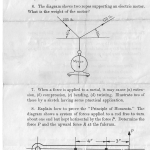 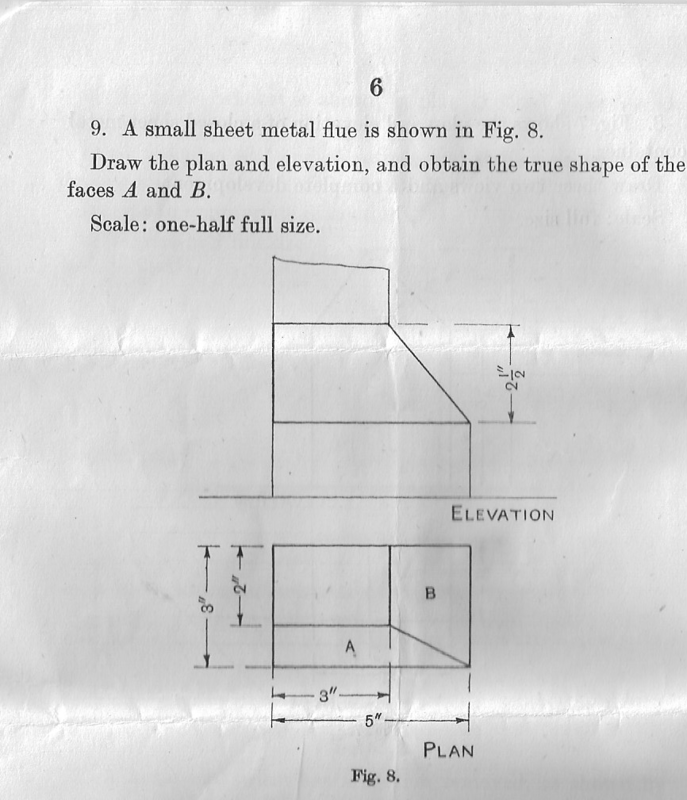 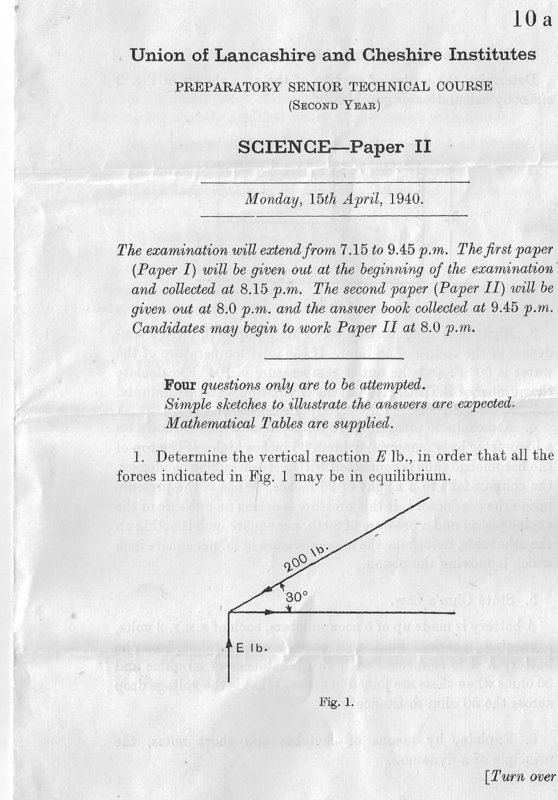 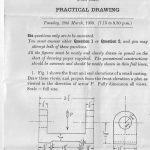 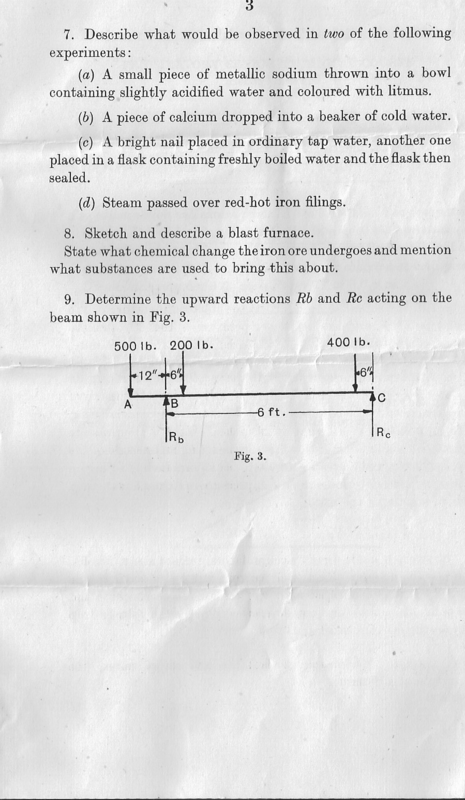 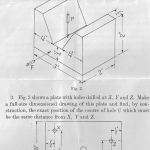 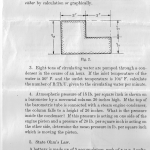 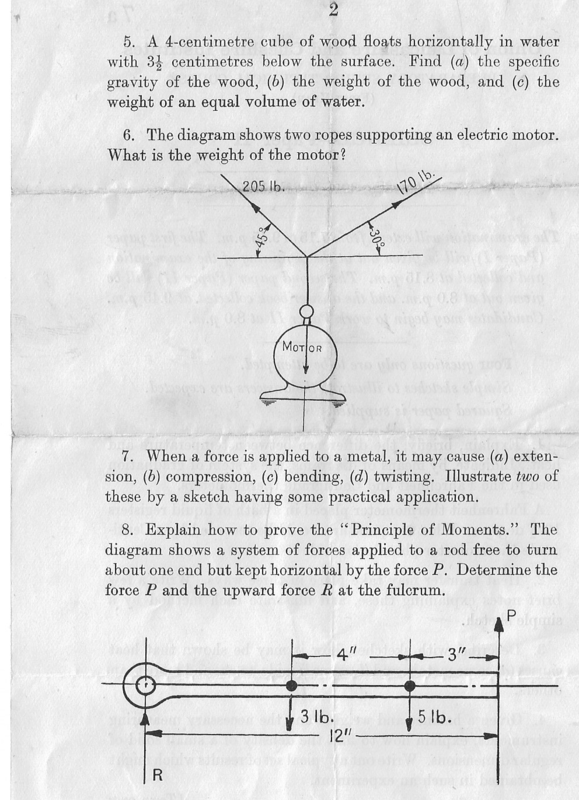 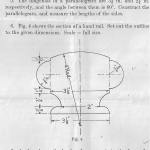 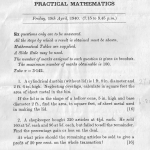 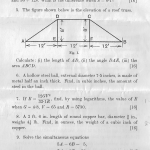 Below are examples of ULCI examination papers taken by Alfred for 1939, and 1940 for English, Practical Drawing, Practical Mathematics and Science. 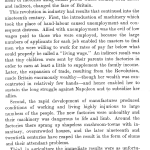 It is interesting and fascinating to note the content, the standard, the wording and the practical bias of the papers. 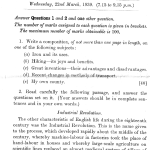 Left click to see the image more clearly. 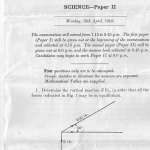 Remember to left click to view papers clearly.